Here in the United States, we know the names. Michael Brown. Eric Garner. Tamir Rice. Walter Scott. 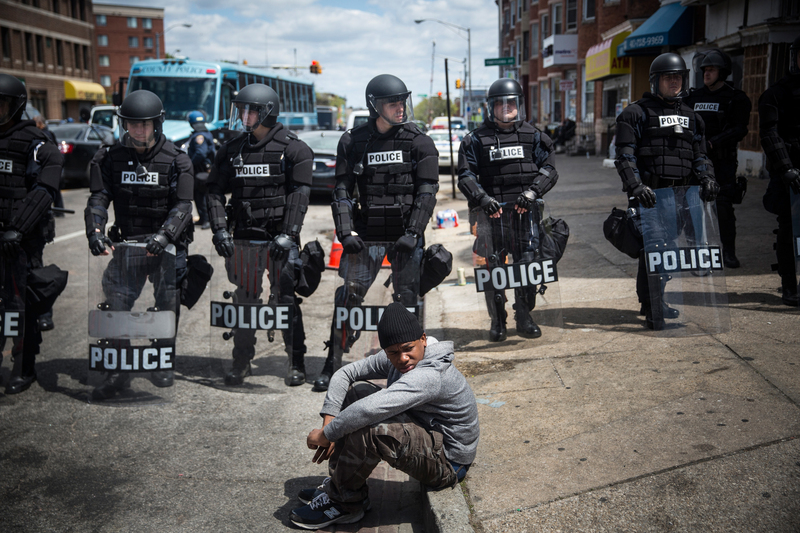 Freddie Gray. Rekia Boyd. All African Americans killed by police. But we don’t know the names of Eduardo de Jesus Ferreira — 10 years old and shot by police who mistook a phone for a gun. Or Alan de Souza Lima — who at 15 was filming his friends laughing and joking and unwittingly captured his own death seconds later in a hail of bullets. 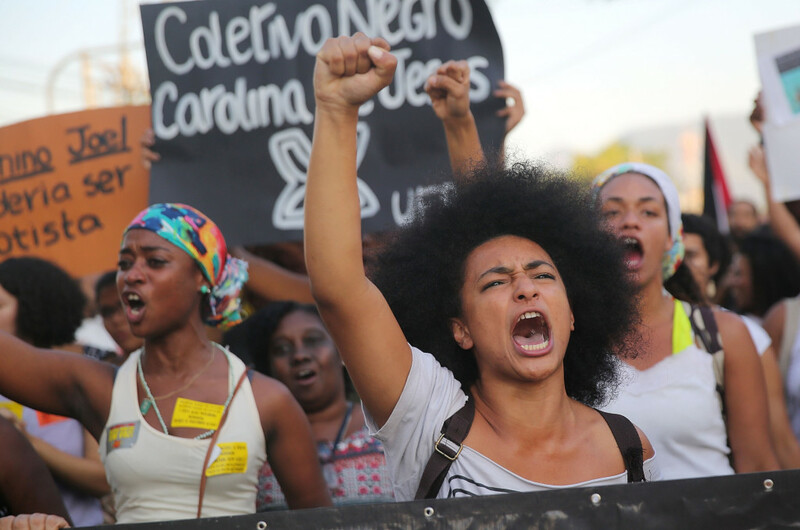 Or Claudia da Silva Ferreira, a 38-year-old mother who was wounded in a police shootout, tossed out of the unsecured back door of a police vehicle and fatally dragged 1,000 feet. 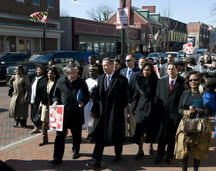 Maryland Governor O’Malley Joins Pastors’ March on Annapolis to repeal the death penalty in Maryland in 2009. While a New York Times editorial highlights the fact that states are “retreating” from capital punishment due to “evolving standards of decency,” very little evolution is evident in Maryland’s political circles, where a stacked Senate committee has for years been the one and only stumbling block to death penalty repeal. 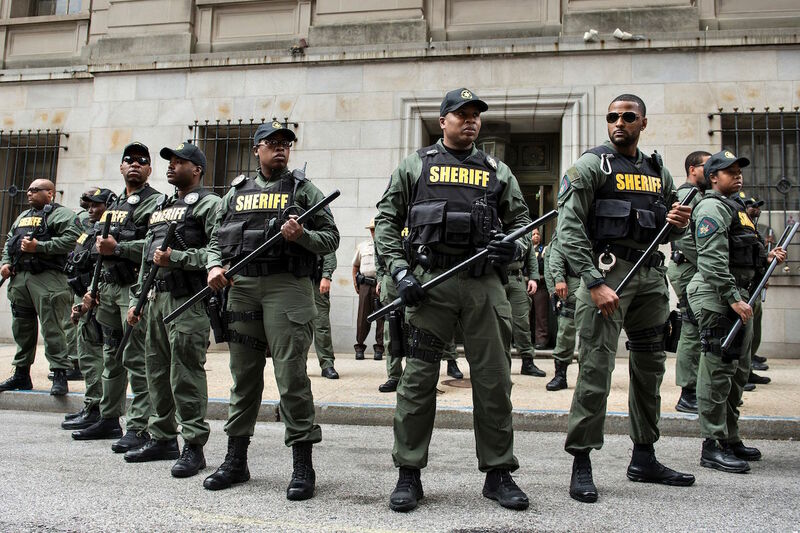 As Gerald Stansbury of the NAACP writes in the Baltimore Sun, 75% of murder victims in Maryland are African American, and almost 50% of murders go unsolved each year. Yet the capital punishment system diverts a massive amount of resources to cases in which the victims were white – all 5 Maryland inmates executed and all 5 current residents of Maryland’s death row were convicted of killing white victims.